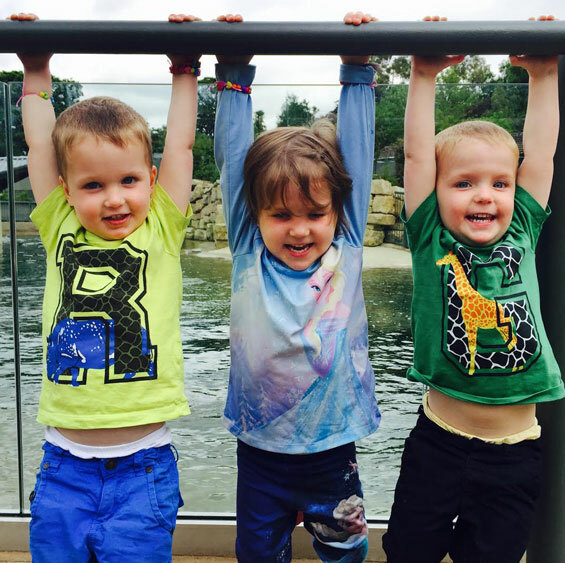 The IMBA was created to provide information for and to support families of multiples. 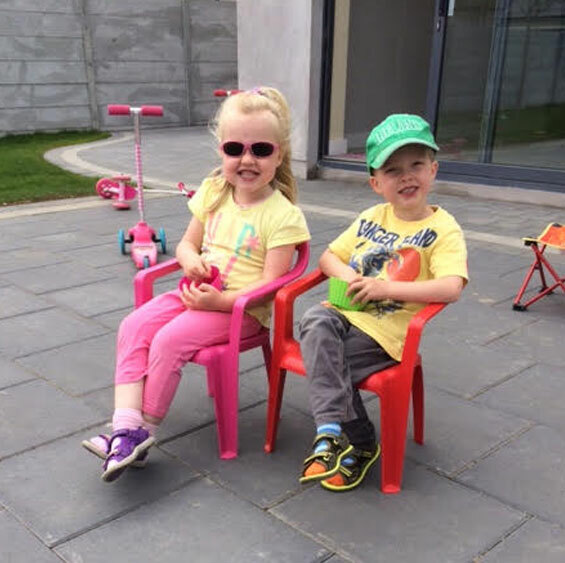 We organise events, multiples groups, gather information and help to support families of multiples as much as we can. Members on the site can avail of many benefits including discounts from numerous retailers. To find out more about the members benefits please click the button below. We have amazing benefits for members of IMBA. Discounts from numerous retailers, members articles, buggy review and much more, become a member today. 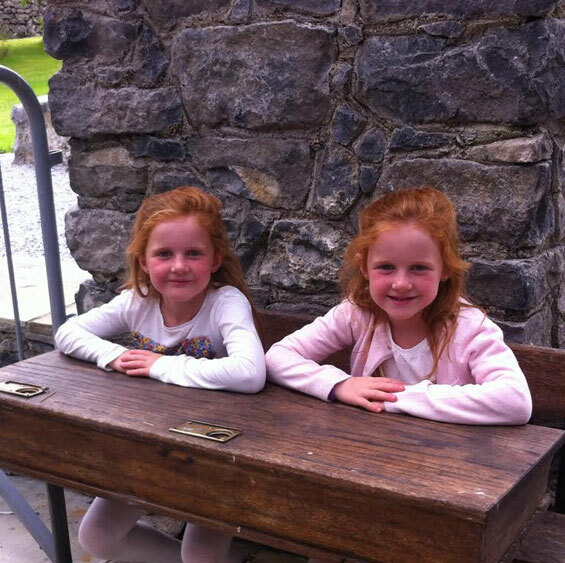 The Irish Multiple Births Association (IMBA) was founded in 1996 by parents of multiples.